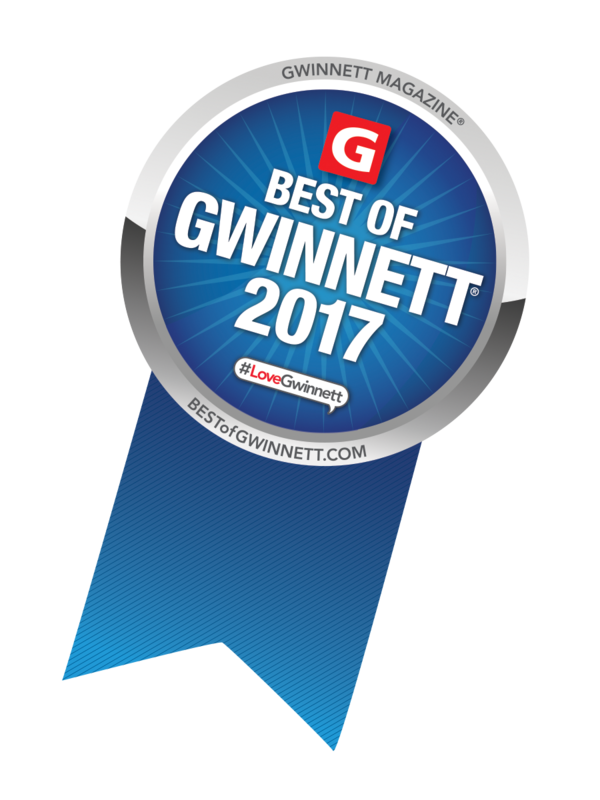 Vote for RHG in This Year’s Best of Gwinnett! Richardson Housing Group (RHG Homes) is excited to announce that we have once again been nominated in the Best Homebuilder category for the 2018 Best of Gwinnett Awards! 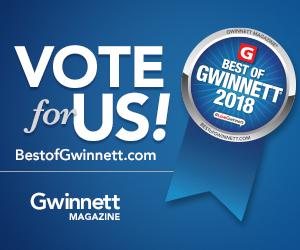 If you have bought a new home from RHG Homes in the past, or have visited one of our new home communities, we invite you to visit the Best of Gwinnett website and cast your vote for RHG Homes! RHG Homes has won the Best Homebuilder award from Best of Gwinnett for 14 years running. It would be a huge honor to earn the award for the 15th time – we can do so with your help! Visit BestofGwinnett.com to cast your vote!